"The Dunkirk Prologue Experience" is an immersive, interactive mobile cinema that features a Barco cinema projector, 15-foot screen, 87 stadium-style ButtKicker interactive seats, and 5.1 Dolby digital sound! 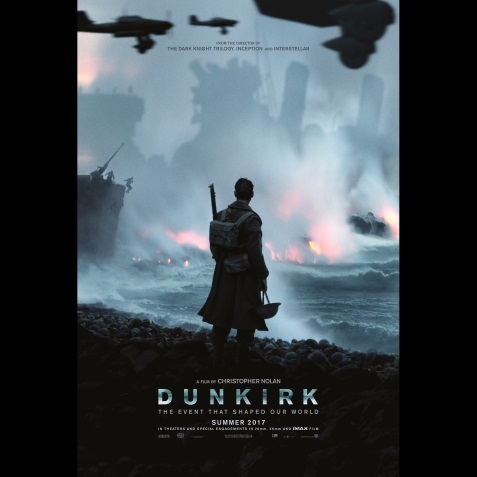 Warner Bros. Pictures will take audiences on a stunning journey into the action of Christopher Nolan’s upcoming film “Dunkirk” with an immersive presentation of the film’s acclaimed prologue. In advance of the film’s July 21st theatrical release, "The Dunkirk Prologue Experience" will give moviegoers a special preview of the epic action thriller.